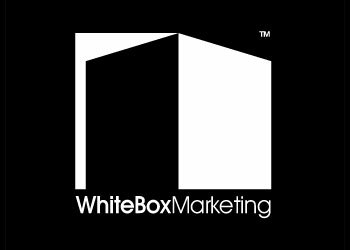 White Box is a boutique digital marketing agency. This logo seems refers to the concept; white shape and black shape comes together and symbolize the company name and shows 3D shape. It must be unique but easy to digest so customers will remember it and not be confused.